Well, 2019 is almost here and we’re expecting a lot of new amazing Windows 10 devices to be released. 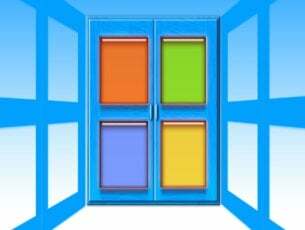 Since Windows 10 is a cross-platform operating system, it is present on a lot of tablets and 2-in-1 devices. Not to mention that a lot of new Windows 10 devices will be released in 2019. So, if you decided to buy a Windows 10 tablet this year, you’ve come to the right place. This is our list of the best Windows 10 tablets to get in 2019. This list focuses on Windows 10 tablets, as well as 2-in-1s. Honestly speaking, standard Windows 10 tablets are not really the best Windows 10 devices in the market. If you want to find out what are the most powerful Windows 10 tablet devices, check out our in-depth list of the best Windows 10 2-in-1s to buy in 2018. This list consists of Windows 10 tablets that are already released, but it also features some tablets that will be released in 2019. And since we included these unreleased tablets based on predictions and known specs, we’ll update this lists with some new models, if we find better deals. Besides ‘regular’ Windows 10 tablets that run the same system version as PCs, 2018 also brought something new! Namely, a few tablet devices powered by Windows 10 Mobile have been announced. So, in case you want to get a Window 10 Mobile device with a bigger screen, you might decide for one of these. Of course, when (if) more, and perhaps better options become available in 2019, we’ll update this article. So, check out the tablet devices running Windows 10 Mobile as well. So, without further delay, let’s jump to Windows Report’s list of the best Windows 10 tablets to get in 2019. Microsoft Surface Pro 6 is perhaps the best Windows 10 tablet that you can purchase in 2019. We’ll quickly show you why it holds the number one place in our list. 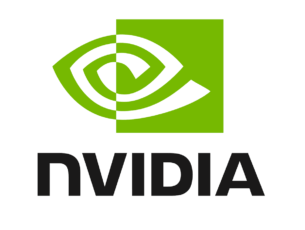 The Redmond giant officially introduced this ultra-thin and highly versatile device in October 2018. Its modern design will definitely help you stand out in the crowd and attract people’s attention. The Surface Pro 6 is equipped with the latest 8th-gen Intel Core processor for lightning-speed performance. 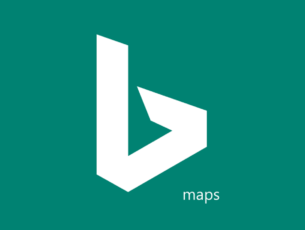 The device is perfect from office and business tasks to home usage tasks. The built-in kickstand allows you to turn the device into a laptop, tablet or portable studio in just a few seconds. The best part about the Surface Pro 6 is that you can choose the best hardware configuration according to your needs. Select the color, memory, processor and storage configuration and then hit the purchase button. As far as the price range is concerned, the low-end configuration Surface Pro 6 can be yours for around $900.00 while high-end configuration can cost up to $2,300. 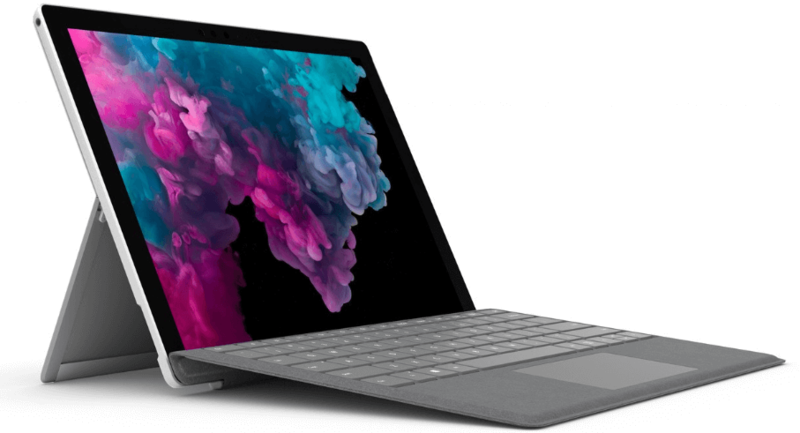 We simply cannot add the Surface Pro 6 to this list without also mentioning the amazing Surface Go. This affordable tablet is available for only $399.99. Of course, you can add other pieces of hardware, such as a stylus pen and keyboard and the price tag goes up to $597. The Surface Go is powered by an Intel Pentium Gold processor that clocks in at 1.6 Ghz. As far as its storage capacity is concerned, it varies from 64 GB to 256 GB, depending on your needs. Speaking of specs, the device supports 4-8 GB of RAM depending the configuration you choose. The display resolution reaches 1,800 x 1,200. It is worth mentioning that the tablet is also equipped with a USB Type-C 3.1 port which is much faster than the standard USB Type-C 3.0. No USB-C adapter is needed for this tablet. Eve V was launched in December 2017 but it’s still one of the best Windows 10 tablets that you can purchase in 2019. And we’re pretty sure the device will remain competitive in the years to come as well. We tested the Eve V convertible tablet and we’re impressed. Speaking of which, what impressed us the most is the screen. It renders vivid colors, and it doesn’t put a strain on your eyes. You can use the tablet for hours on end without any eye discomfort. The 12.3-inch touchscreen combined with the 2,880 x 1,920-pixel resolution really does its job. You don’t need to tweak any display settings at all, simply unbox the tablet and it’s ready to go. Here’s another strong point: Eve V doesn’t come with any pre-installed bloatware. It’s clean and you don’t need to put an effort to remove unwanted software. Eve V offers a battery autonomy of 7 hours which should be enough for most users. Samsung released a very interesting 2-in-1 tablet in 2018. 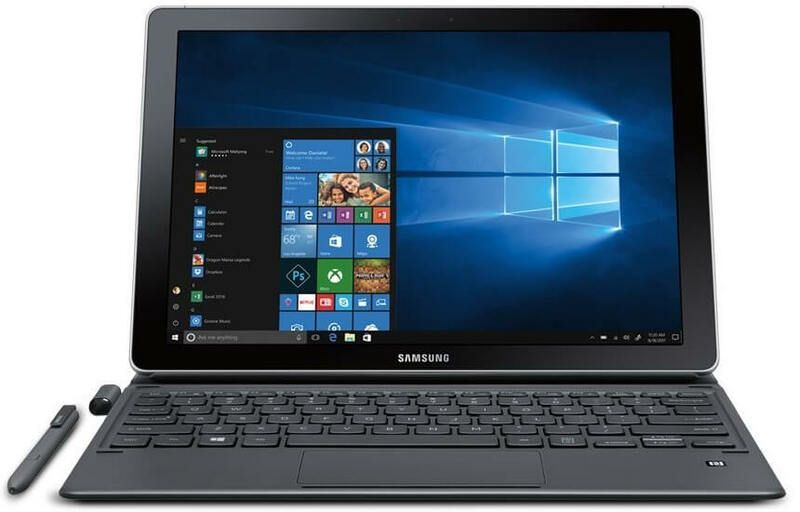 The Galaxy Book 12 is a Windows 10 Home device that’s powered by a 7th-gen Intel CPU. It’s also equipped with a 4GB/128GB SSD. If you own a Samsung smartphone, then this is the perfect Windows 10 tablet for you. You can connect the tablet to your smartphone is less than one minute thanks to the Samsung Flow feature. 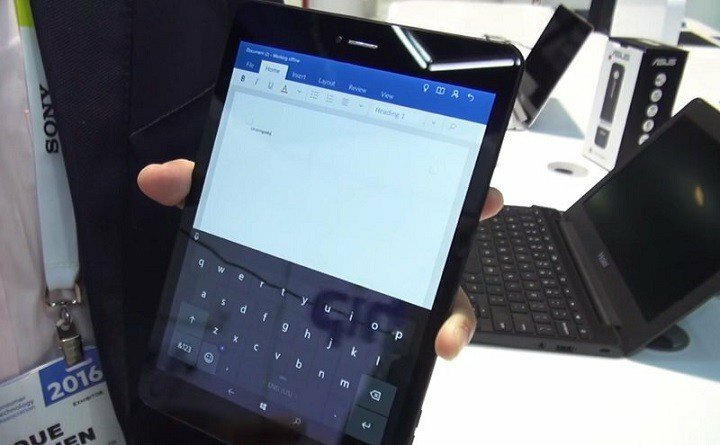 You can type on this tablet using the on-screen keyboard or the physical keyboard. You can quickly switch from touch to type just by pressing a key on your physical keyboard. Moreover, the S Pen is very responsive and it’s a very useful tool for image and video editing. These are the newest and best Windows 10 tablets that you can buy in 2019. This is an updated articled. You can read the original post below. The Windows 10 tablets initially included in this guide are still available for purchase. If you’re looking for a cheaper device, then keep reading this post. 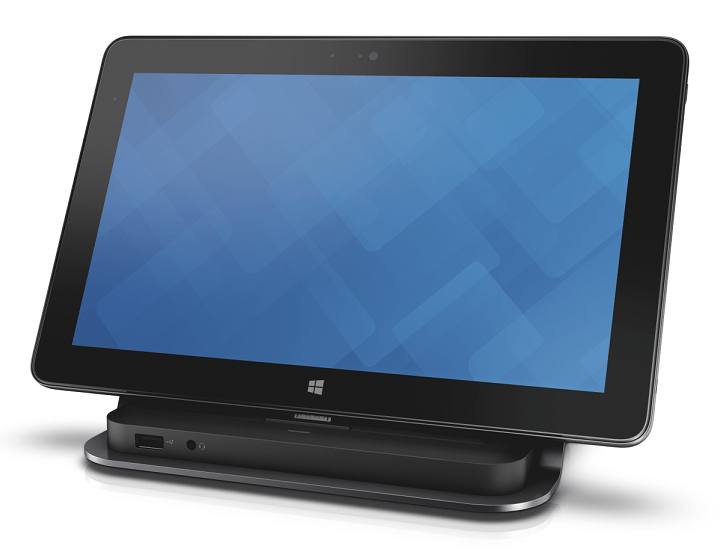 Dell Venue Pro 11 700 is a business line tablet with a strong performance, good battery life, and a solid touch screen. 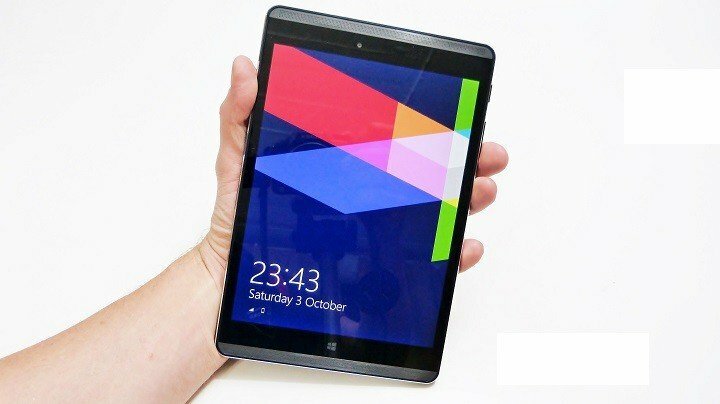 This 11-inch slate model is powered by Intel Core M processor, which is probably the best option for tablets in this range, and that makes this tablet a real performer for the price. It is available for around $700, which is less than some of its competitors, so we can say that Dell Venue Pro 11 is a good value for the money. Its size of 10.8 inches makes it exceptionally portable, so if you’re looking for a business tablet you can carry on your trips and meetings, Dell Venue Pro 11 7000 could be the right choice. Of course a 10.8 inch display could limit the productivity, but it’s more than exceptional for a device that’s more a tablet, than a 2-in-1 device. 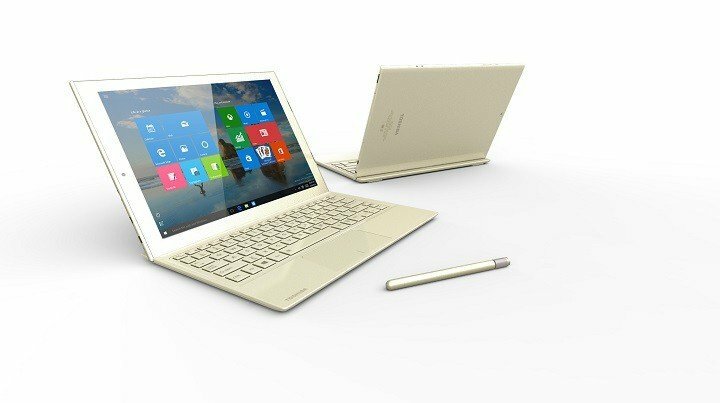 Unveiled at this year’s CES, Toshiba DynaPad is a very thin (0.27-inches (6.9mm)) 12-inch Windows 10 device. It is available for an affordable price of $569, but it doesn’t feel like a budget device at all. With its 1.44GHz Intel Atom x5-Z8300 processor and a 1,920 x 1,280 resolution full HD display, DynaPad is Toshiba’s competitor of Microsoft Surface Pro 4. Of course, it’s not as powerful as Surface Pro 4, but for the price, Toshiba DynaPad may be one of the best deals you can get this year. It feels like a premium device, and a mixture of good performances and extremely thin design will keep your productivity on the level, wherever you go. The only thing that spoils the impression about Toshiba DynaPad is a limited storage, as this device comes with only 64GB of internal storage, but other features of the tablet definitely neglect this shortage. HP Pro Tablet 608 G1 has the best screen resolution on our list, with 2048 x 1536 pixel and 4:3 screen ratio. But all these pixels are packed on the 8-ich screen, which makes this tablet, mixed with really solid specs, probably the best performing 8-inch Windows 10 tablet in the market right now. It is available for the price of $699, which is a little bit too high for an 8-inch tablet, but considering it offers good specs for its range, it may be worth the price. However, its battery life could be better, as some devices from the same range have longer-lasting batteries, and it also lacks a USB-C port. You can also get a cheaper, less powerful version of HP Pro Tablet 608 G1, with 2GB RAM and 32GB storage, for $479, but if the price isn’t the main factor in buying a new tablet, you should go with the first one. Now something for users on the budget. 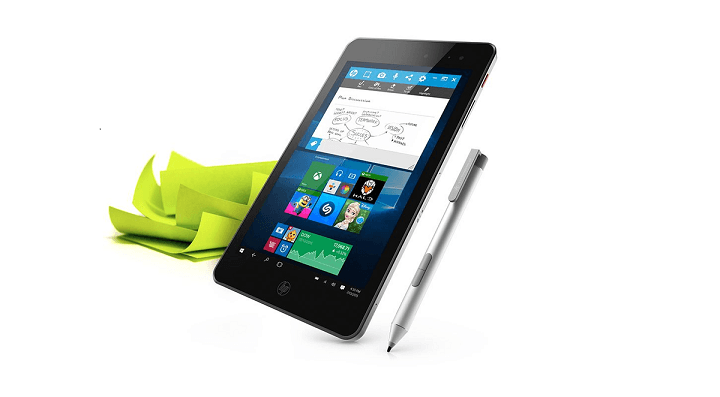 If you’re using your tablet mostly for doing administrative work, HP Envy 8 is a great choice. It doesn’t come with especially powerful performances and specs, but it is one of the best, if not the best tablet for taking notes. Taking notes on tablets isn’t the best possible experience, but it’s different with HP Envy 8 Note, because it features the best note-taking software that could be found. When it comes to specs, this tablet features just decent components, and you shouldn’t expect a lot from it. It is powered by 1.44GHz Intel Atom x5-Z8300 processor, and has 2GB of RAM and 32GB of storage. So, if you’re a student or a journalist, and you’re using your tablet primarily for writing and taking notes, and not for some more complex and demanding operations, HP Envy Note 8 is a perfect choice. This tablet is available in the package with the stylus, for $329. Xiaomi MiPad 2 is definitely one of the most interesting Windows 10 tablets that will be available this year. But I have to mention this first, it is unlikely that Xiaomi MiPad 2 will be available outside Asia, and because of that, I was thinking for a while whether should I put it on the list or not, but I decided to include it, anyway. 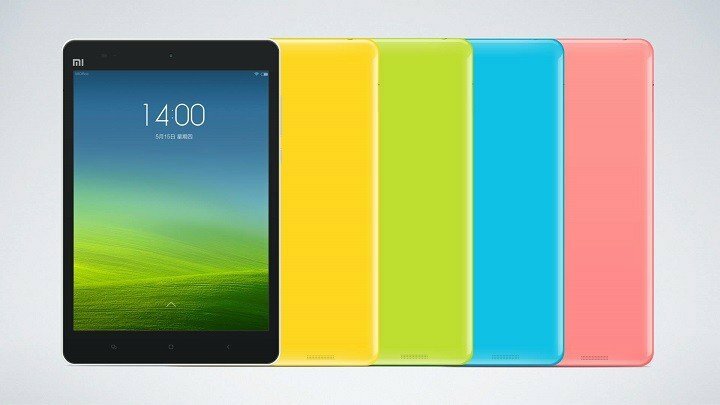 In short words, Xiaomi MiPad 2 is a Chinese iPad mini. It’s designed very similarly to Apple’s device, and it features Intel’s 64-bit Atom X5-Z8500 processor, 2GB of RAM, 64GB of internal storage, and a 7.9-inch 2048 x 1536 screen. But the real power of this device is its price, namely, Xiaomi MiPad 2 is available for the price of 1299 RMB, or around $200, which is absolutely amazing for the device of its characteristics. It also features really good 13-megapixel rear and 5-megapixel front cameras. So if you’re living in China, or some other Asian country where Xiaomi operates, you should end your search for a tablet here, as there’s no similar Windows 10 tablet of these performances for the price. For what we know about Windows 10 Mobile tablets, Alcatel OneTouch Pixi 3 is the best option yet. It basically feels like a huge Windows 10 Mobile phone with an 8-inch screen. It’s not a high-end device, as it comes with Quad Core 1.3 GHz Snapdragon 210 processor, 1GB of RAM and 8GB of internal storage, but everything is very well optimized to work with a bigger screen, so you’ll have a great experience using this tablet. Another good thing about this tablet is that it supports LTE SIM cards, so you can use it as a phone, as well. It should be available for a price of $199, which is a great value for the money. US launch hasn’t been announced yet, but we expect this tablet to arrive in US stores sometime this year. So if you want a device that works just like your regular Windows 10 Mobile device, but has a bigger screen, you definitely should consider getting Alcatel OneTouch Pixi 3. 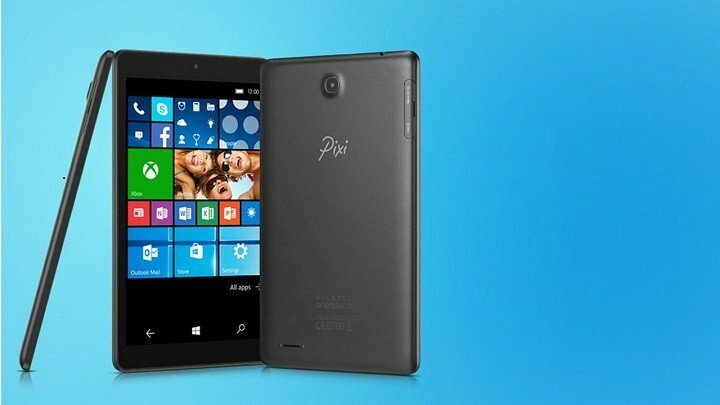 PiPO is a Taiwanese company that may not be familiar to everyone, but they had a courage to produce PiPO UT8, one of the first Windows 10 Mobile tablets ever, which deserves mentioning in this article. PiPO UT8 is not as powerful as OneTouch Pixi, as it comes with Quad-core ARM Cortex-A17, which makes this tablet the first non-Qualcomm Windows Phone device ever. It also comes with 1GB or RAM, and 32GB of storage. We don’t know a lot about this tablet, therefore we can’t give you a deeper analysis. As soon as the device gets released, and the price is revealed, we’ll update this article with the proper info and recommendation about PiPO UT8. PiPO UT8 concludes our list of the best Windows 10 and Windows 10 Mobile tablets to get in the year ahead of us. As you can see, 2019 will be a great year for Windows 10 and devices powered by this system. We can notice some changes already, with some new companies, like Xiaomi, stepping into the Windows 10 tablets market, and developing new trends, like Windows 10 Mobile tablets, and we’re only two weeks into the new year. To mention it again, this was the list of devices that primarily serve as tablets, if you want to see what are THE best Windows 10 devices, check out the list of the best Windows 10 2-in-1 devices. Windows 10 for ARM Tablets: What are Microsoft’s Plans? Editor’s Note: This post was originally published in January 2016 and has been since updated for freshness, and accuracy.